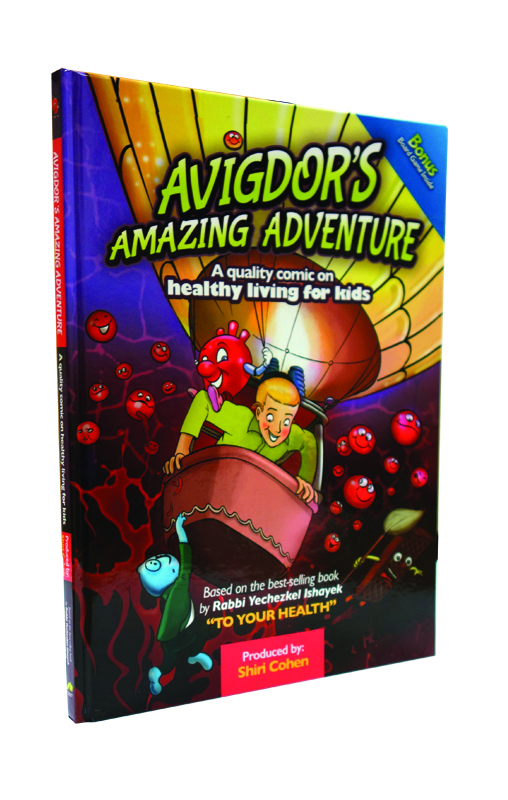 Avigdor’s Amazing Adventure: A quality comic on Healthy Living for Kids, presenting guidelines for healthy living in a rich and exciting comic format, inspiring children to make a change within themselves and achieve amazing results, b’Ezras Hashem. Love laughter and excitement? 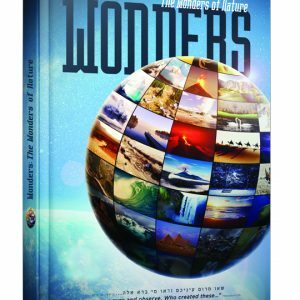 Want to discover a new world? So join us on an action-packed comic adventure with Avidgor, and learn how to make a change in your life that will help you scudded in everything you do.